President Mauricio Macri hails new data, but says there is still work to do. "It is news that gives us hope, because it confirms that we are on the right track," he said. Argentina’s poverty rate fell to 25.7 percent in the second half of 2017, the INDEC national statistics bureau announced today. The number of those falling below the poverty line who are considered “destitute,” or who live in extreme poverty, has fallen to 4.8 percent, INDEC added, compared to 6.2 percent in the first half of the year. The new poverty level is a considerable drop from the 28.6 percent level registered by INDEC in the first half of 2017. In the latter half of 2016, the bureau recorded a figure of 30.3 percent. The updated poverty figure shows that some 10.7 million people are still considered to be living below the poverty line. 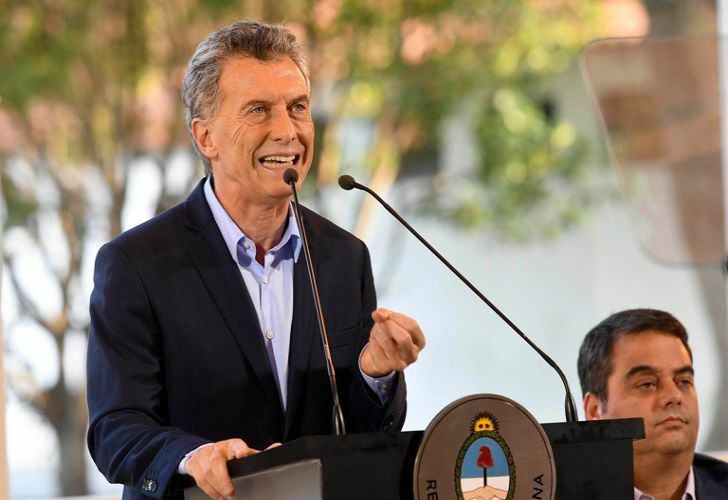 President Mauricio Macri, speaking at a press conference at the Olivos presidential residence this afternoon, hailed the figures as proof his government was tackling poverty, though he said there was still work to do. "This drop makes us happy, but we know that it is still lacking. There are still Argentines who have dreams to be fulfilled," he said at an event in the presidential residence of Olivos, on the outskirts of Buenos Aires. 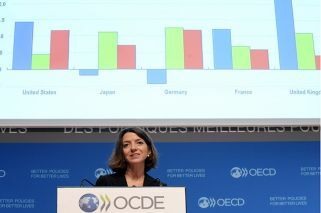 Some critics, however, argued that the current poverty level should not be considered entirely accurate, as it was recorded before further rises in utility rates were witnessed in the first few months of this year. In addition, consumer gas prices in Argentina will rise 30 to 40 percent from April, the Energy Ministry confirmed earlier on Wednesday. Macri said that reducing poverty was his "main concern and priority,” though he argued that the problem would not be solved solely by offering government handouts. INDEC also posted figures indicating that economic activity in Argentina rose 4.1 percent in January, compared with the same month in 2017.